I’m not going to lie, I was not much of a milk drinker, until my brother introduced me to fairlife. Now, my whole family enjoys its’ smoothness, and it tastes great! I love it because I know it comes from sustainable farms where cows receive the very best care and nutrition. It also packs a punch of protein with 50% less sugar than other milks! 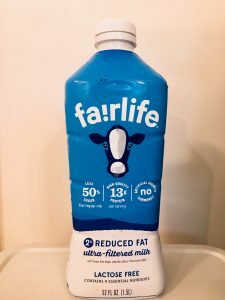 As it if weren’t already amazing enough, fairlife is ultra-filtered and provides nine essential nutrients and vitamins all in one cool-looking milk container! 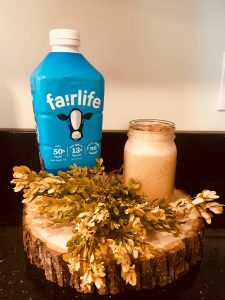 I know I have mentioned before that I love pumpkin, and basically all things Fall, so when I saw this pumpkin pie smoothie made with fairlife, I could hardly contain myself! It is so simple to make, plus it’s delicious to boot! 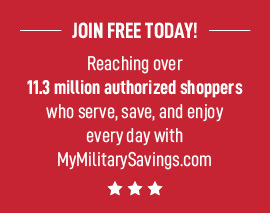 Your whole family will love it – I know mine did!